Ideally suited for light cultivation, grassland or speciality crops. 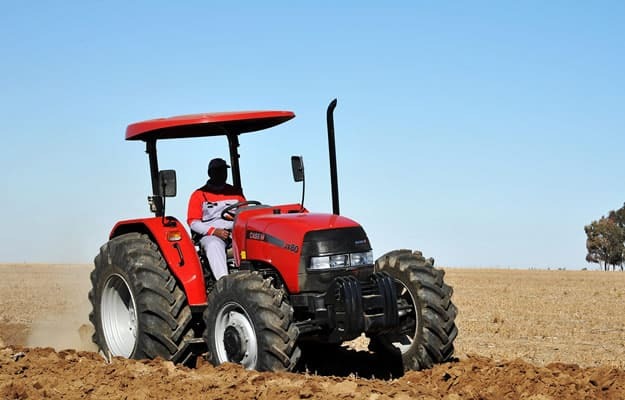 Efficient – The JX Straddle tractor has been designed with the farmer’s operations in mind. Whether lifting heavy implements or operating complex, hydraulic tools requiring high power, the JX Straddle is always ready to deliver. With its proven and durable design, the heavy duty rear axle, quietly and efficiently transmits high power and torque with minimal power consumption. 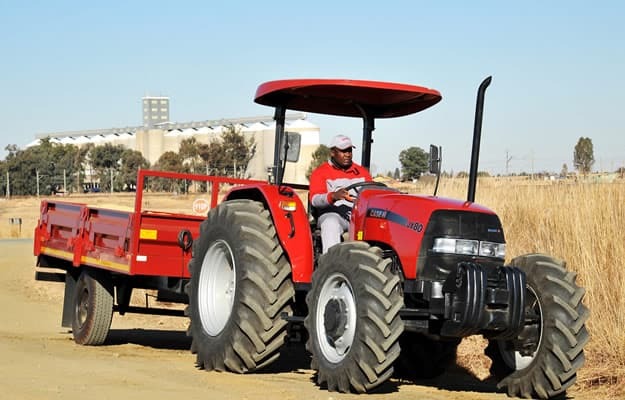 High Performance and Versatility – The JX straddle tractors, with its high performance and versatility, have been specifically designed to meet the farmers’ needs. 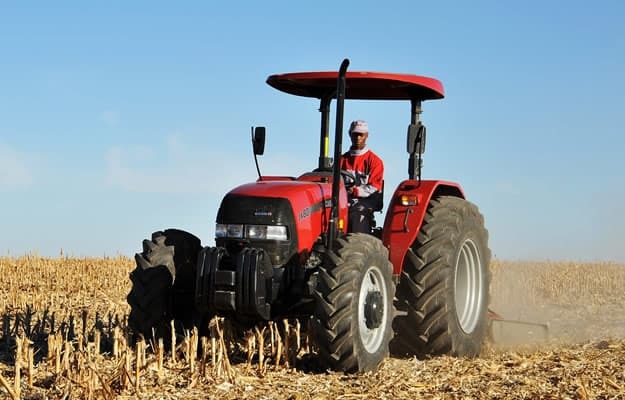 All JX Straddle robust transmissions are engineered to take on your work effortlessly with an independent, direct-driven PTO operating any implement with ease and precision. Powerful, proven and reliable engines – JX Straddle´s engine provides optimum power and torque performance, while ensuring low fuel consumption.